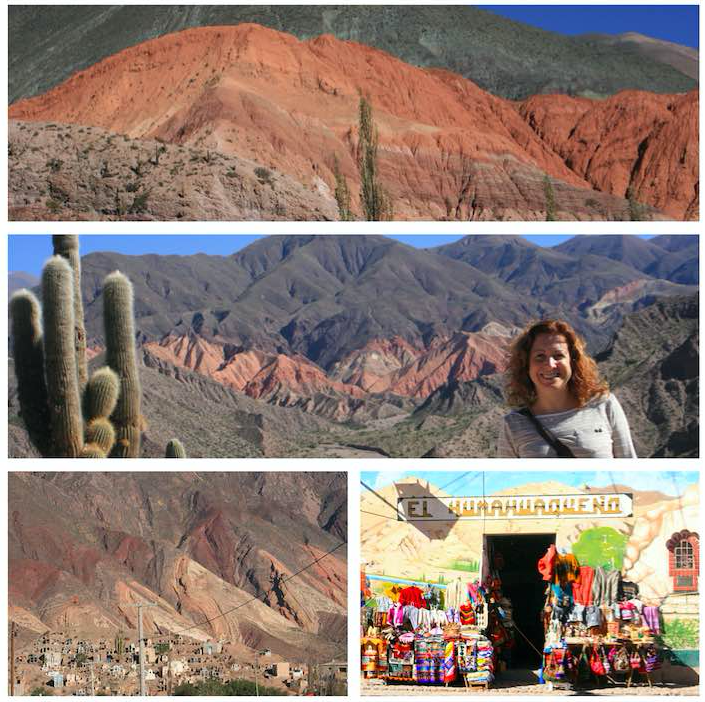 The province of Jujuy is located in the extreme northwest of the Argentine Republic (NOA). It limits to the north with Bolivia, to the south and the east with Salta and to the west with Chile. 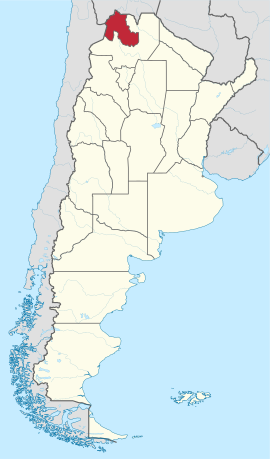 Jujuy is a small province with 53,219 km2 and a population of less than 700,000 inhabitants, mostly concentrated in urban centers. 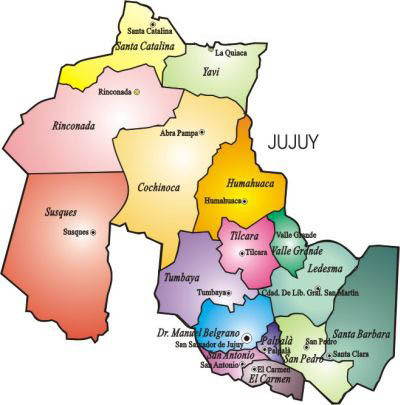 In 1834 Jujuy proclaims its autonomy, being independent of the province of Salta. 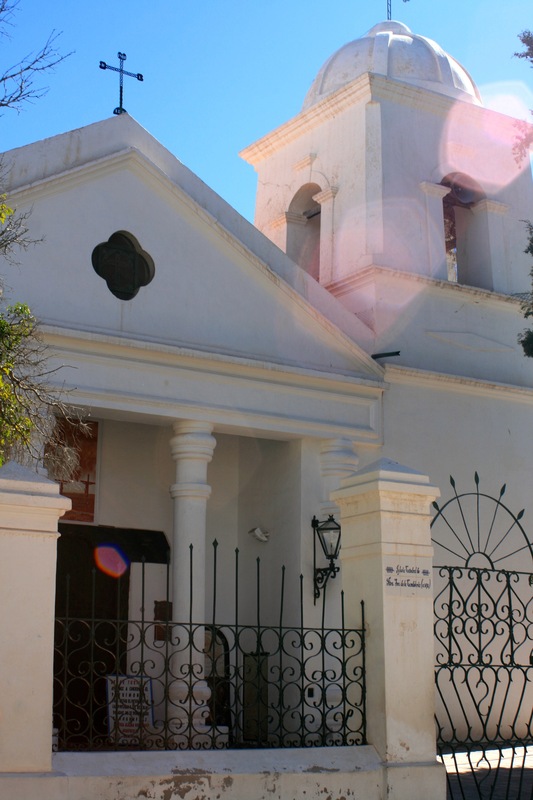 For those interested in learning more about the history of this beautiful province, you can visit http://jujuy.gob.ar/historia/ where they talk about history from colonial times. 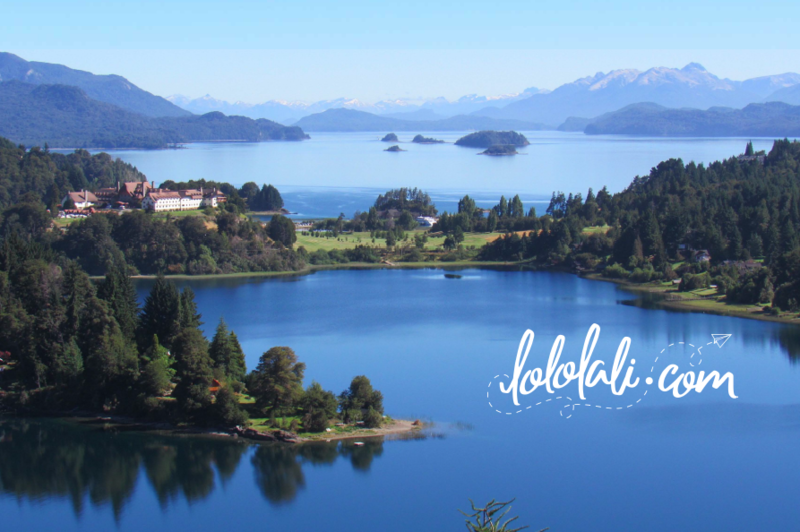 Due to its geographical conditions, it is a magical place, and because of its picturesque villages, colorful hills, warm and friendly people, delicious food make this province one of the most chosen destinations of Argentina in the last decades. is a beautiful green space, with an equestrian monument of Gral. Manuel Belgrano. Around this square are several sites of interest. 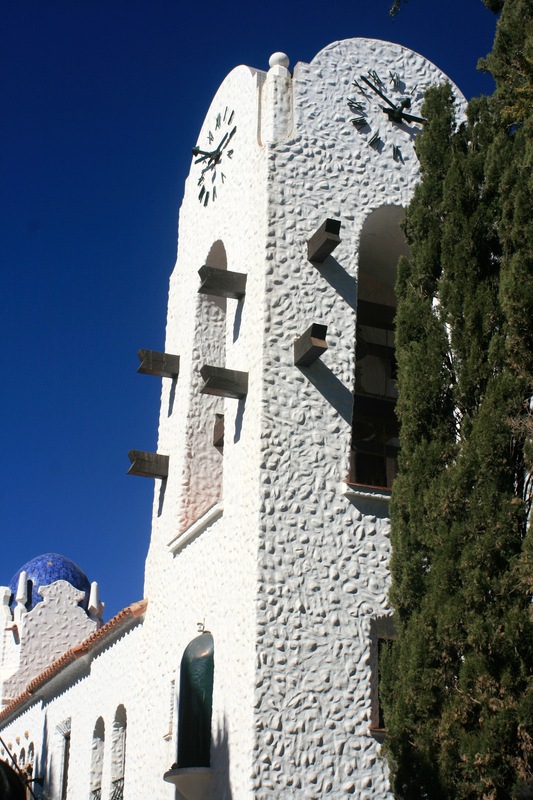 was built in the 16th century with a simple façade and a baroque style interior decoration. was the first public building of the province and it’s a shame to find it in such a bad shape, because it is totally abandoned. is the government headquarters of the province. 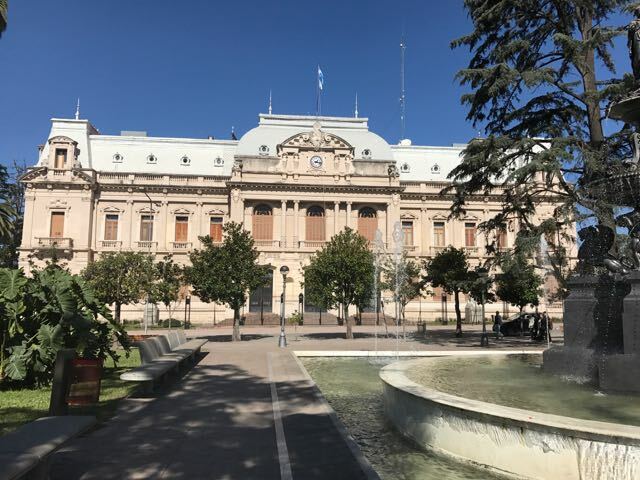 We also find here the Salón de la Bandera (Hall of the flag) where you will find the flag that General Manuel Belgrano gave to San Salvador de Jujuy after winning his battle against Salta. Annuar Shopping We were surprised to find this cute shopping center in the city. 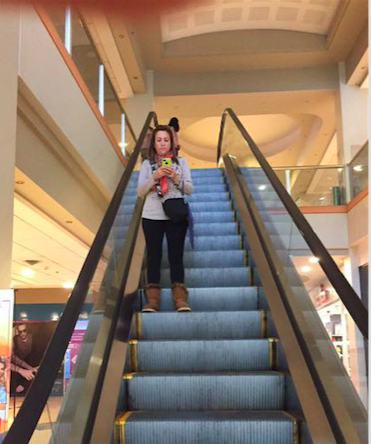 Good to keep in mind if you need to do some unexpected shopping. 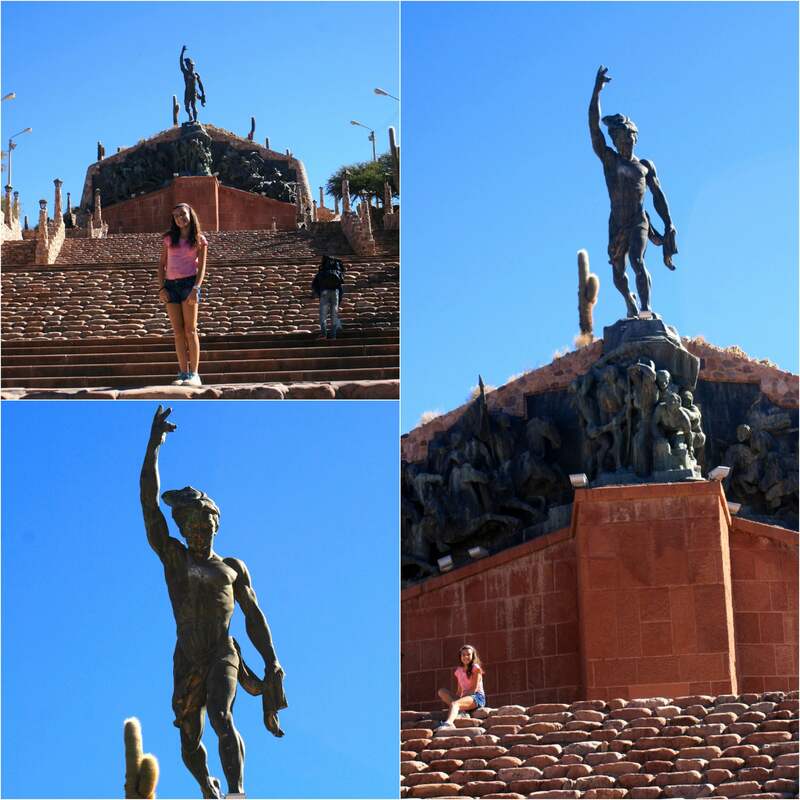 … is a small town of just over 2000 people, in the department of Tumbayá. A magical place, just beautiful, incredible. Yes, I like it… a lot! 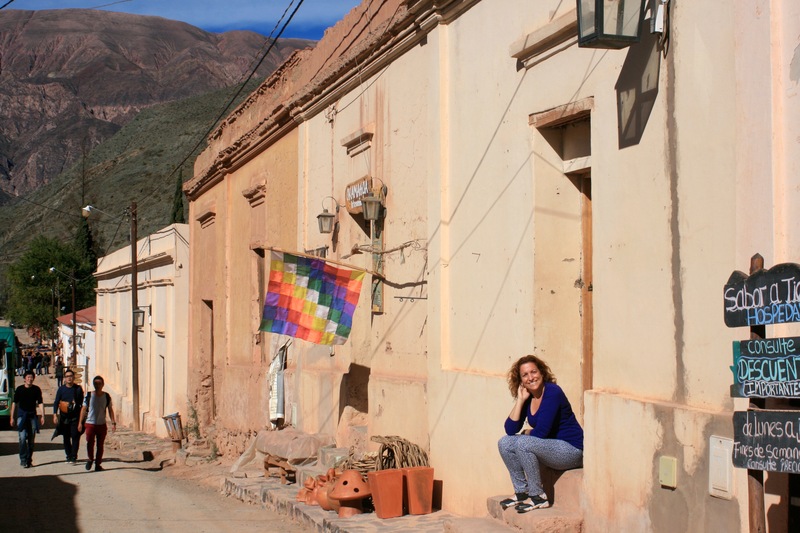 The first time I went to Jujuy I only spent a couple of hours there, that is why, this year, I decided to spend a couple of nights and I could have stayed there for a week. Its origin started in the seventeenth century with antecedents in prehispanic cultures. 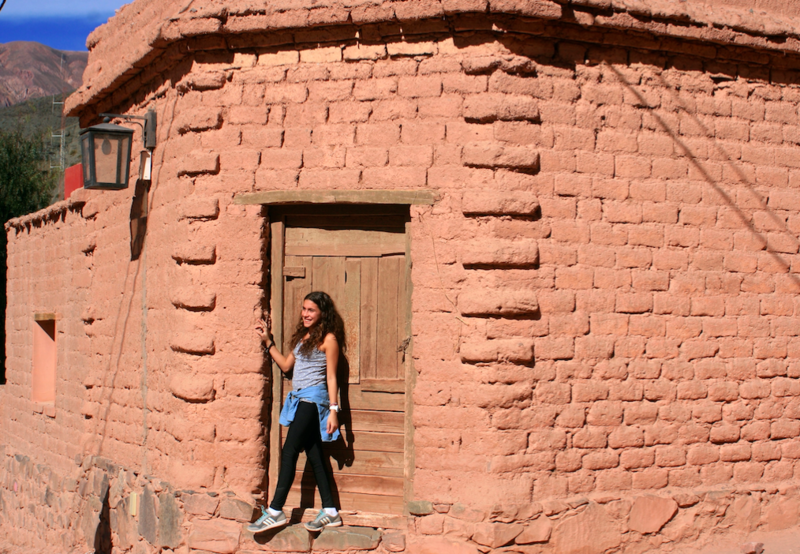 It maintains today its traditional style of adobe houses and dirt roads. 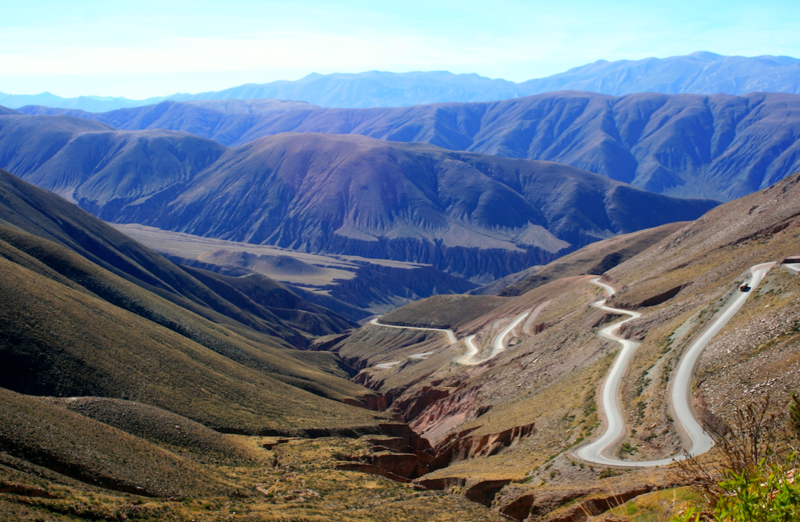 From San Salvador de Jujuy, Purmamarca can be reached by Route 9, only 65 km. away through scenic Quebarada de Humahuaca. 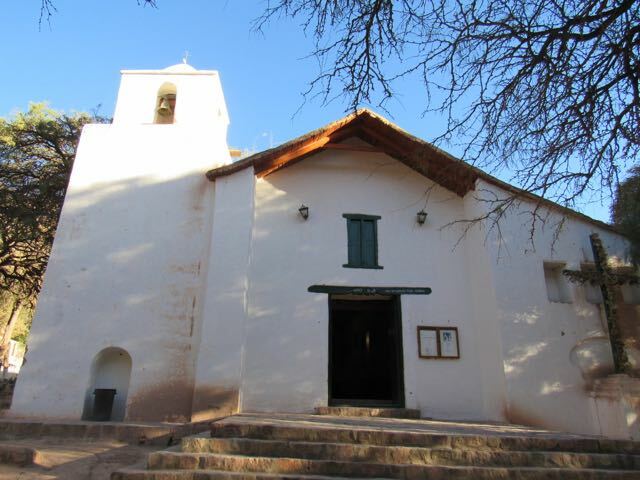 The Chapel of Santa Rosa de Lima, built in 1648, was named a Historical National Monument. 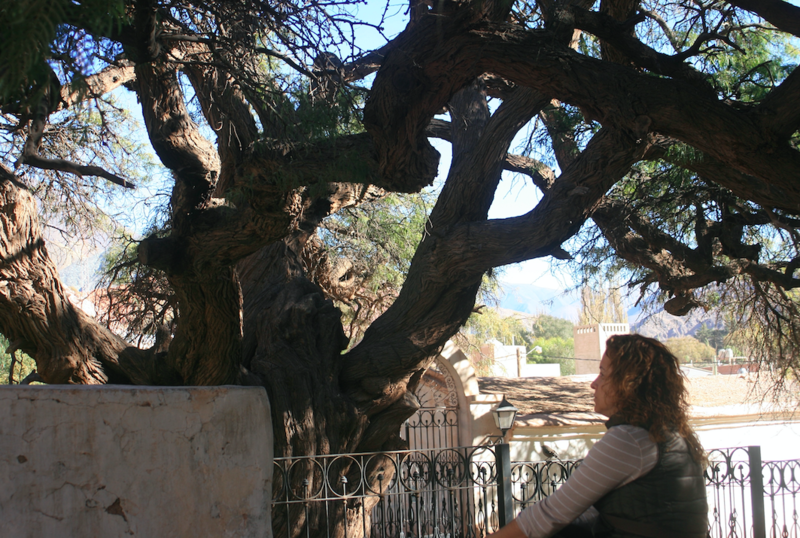 The historic Algarrobo next to the church is an old tree thought to be 600 years old. 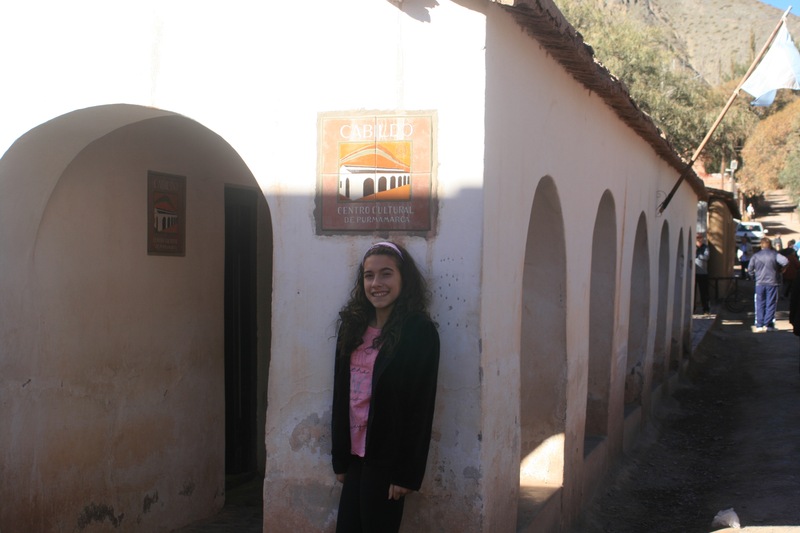 The Cabildo, a simple construction, never functioned as such. It is the police headquarters and the Public Library. Its name is due to its architecture, unusual for this area. 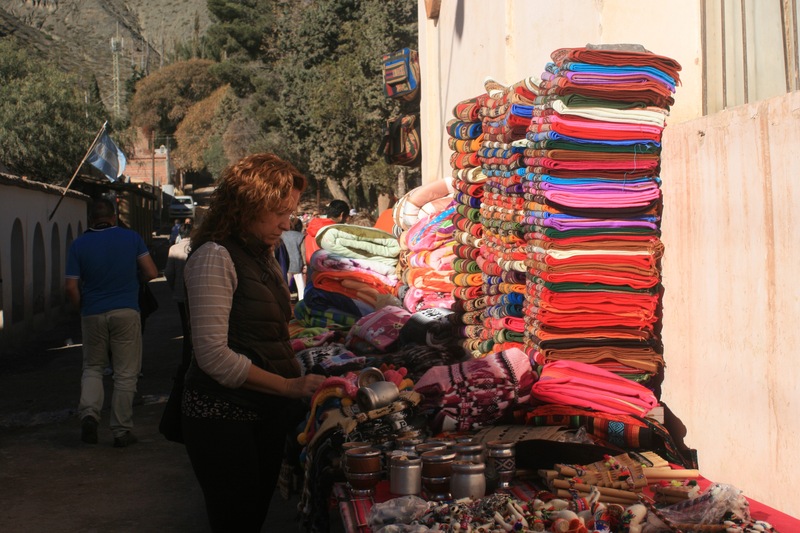 There is an artisan fair in the town square, where vendors and artisans display their merchandise. 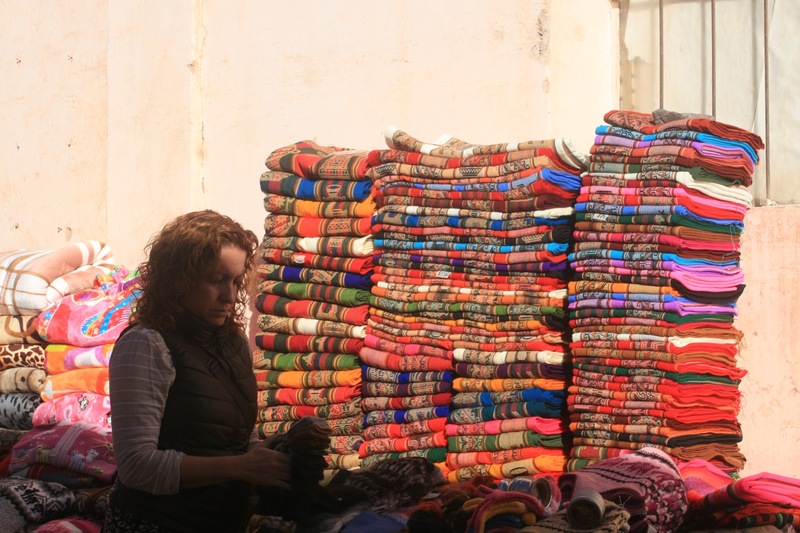 It is an ideal place to buy souvenirs and crafts: looms, blankets, hats, scarves, mates (to drink the typical hot infusion) and small handcrafts. is one of the most beautiful and recognized landscapes of Argentina. It is on the south side of the town. It receives its name because of its colors, given by the different strata of wavy sediments with different shades of red, pink, gray, white and green. is a 4-km route that can be done on foot or by car. It is a must, to appreciate the colorful hills that are almost hidden behind the town. 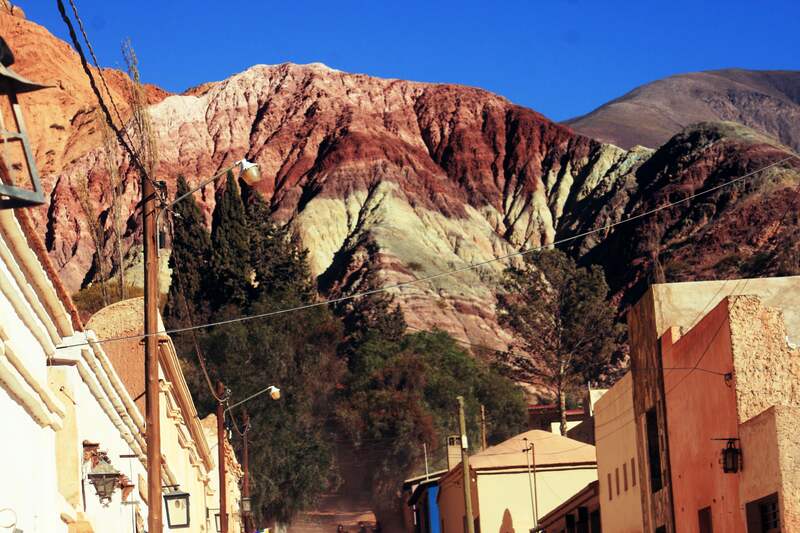 … is a small town in the Quebrada de Humahuaca, about 26 km from Purmamarca. Despite being a small town, it has good hotels and gastronomic infrastructure, which is why many tourists decide to spend a night there. 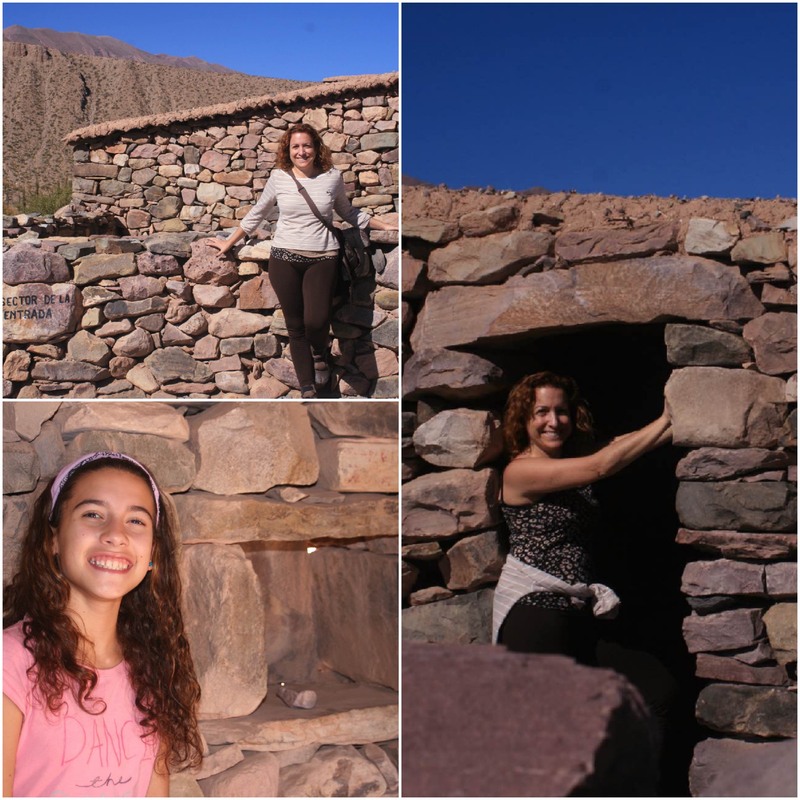 Pucará del Tilcara is the most important archaeological center in Argentina, where you can see a settlement of the pre-Columbian inhabitants of the creek. Because of its strategic location, it also served as a fort. 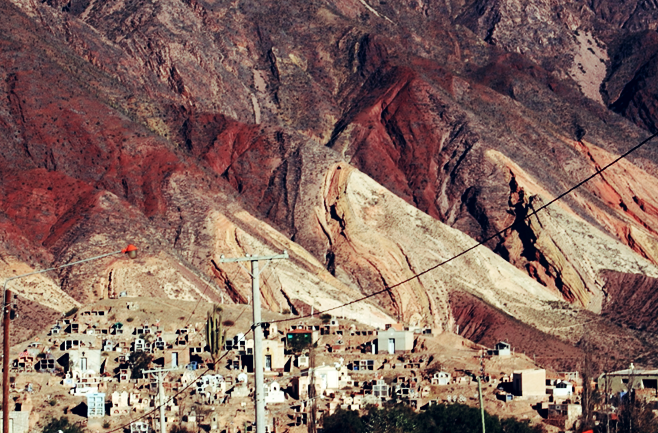 Quebrada de Humahuaca was declared Cultural and Natural Heritage of Humanity by Unesco. 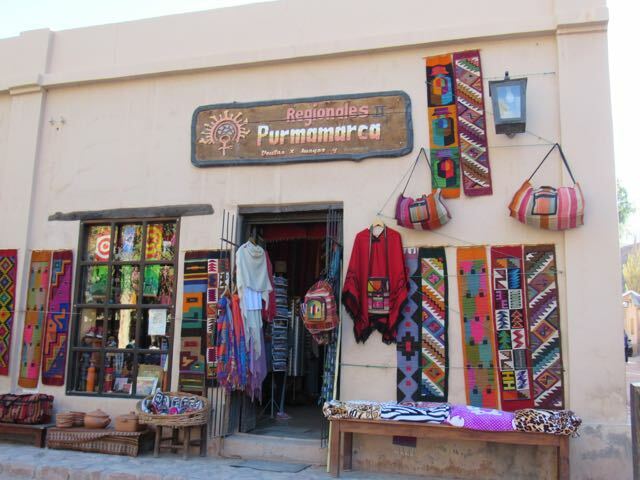 The town of Humahuaca was settled in the sixteenth century, and was one of the most important commercial centers of colonial Alto Peru. 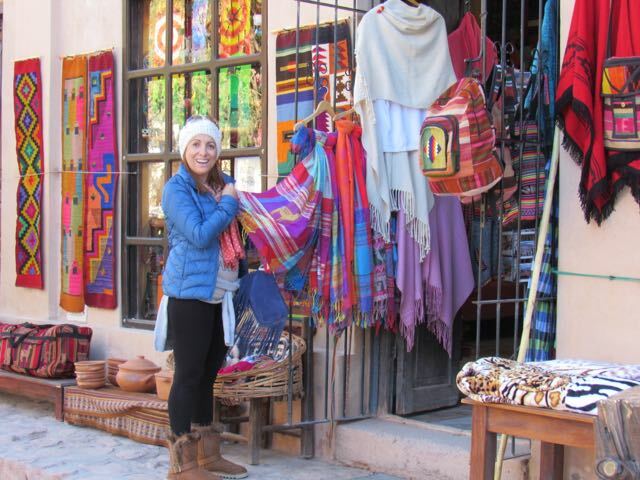 It still has a colonial aspect, with adobe houses and stone streets. Around the Plaza 9 de Julio are several of the traditional town buildings, such as the Municipality and the Cathedral. 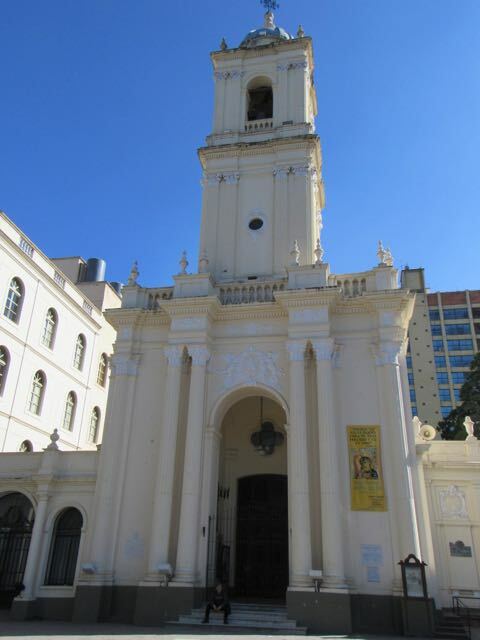 Iglesia de la Candelaria y San Francisco is a cathedral built in the sixteenth century. Monumento de la Independencia (Independence Monument) is framed by a steep staircase, representing the numerous struggles for independence. The most impressive is the sculpture of an aborigine of the region in his task of chasqui (warriors who ran from one place to another carrying news). 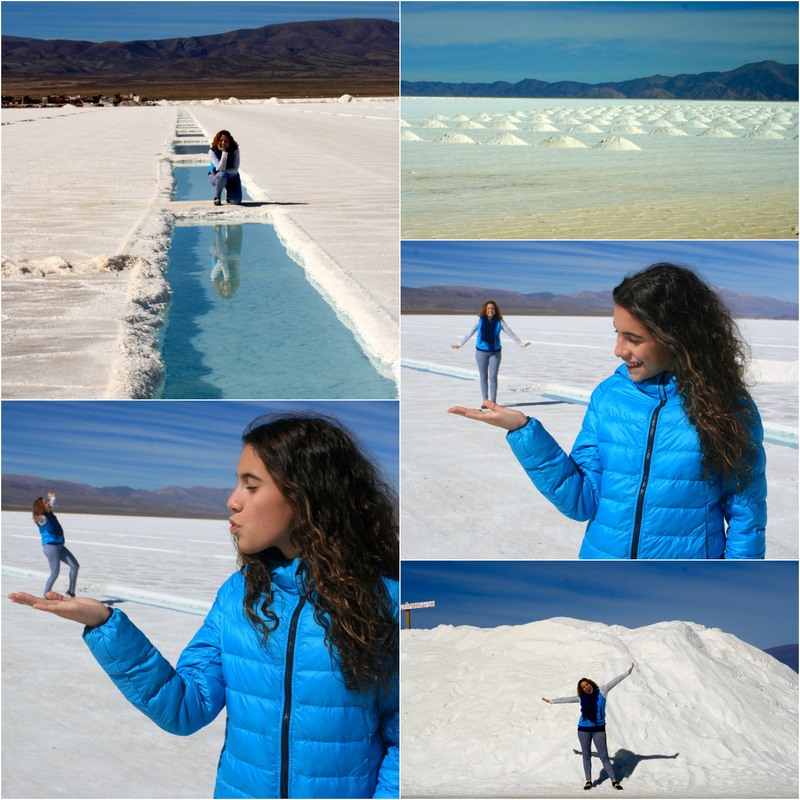 … is the third largest salt flat in South America with more than 30,000 acres in the open, and it is a true white desert. It is located about 190 km from the capital of the province, and more than 13,000 feet high. 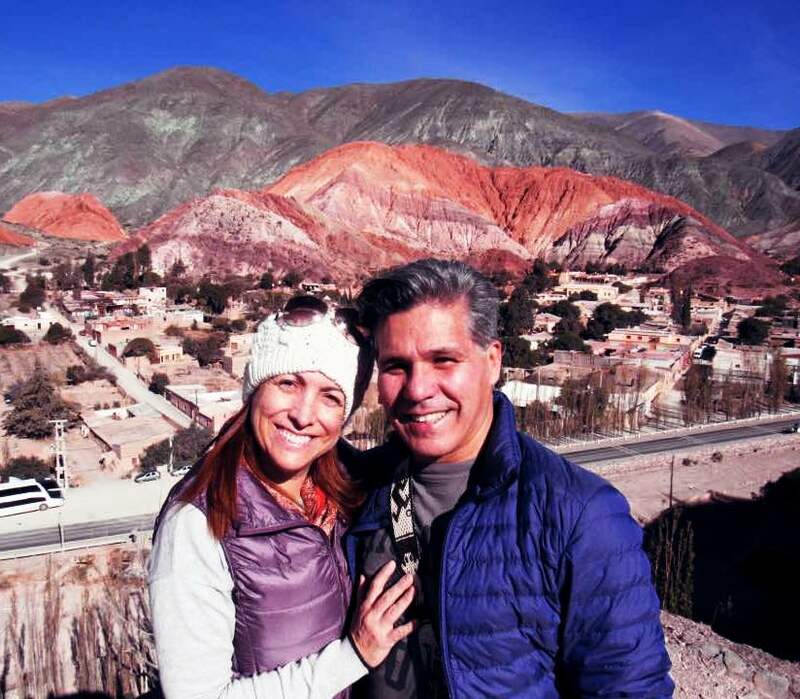 These salt mines are located in Jujuy and also in the neighboring province of Salta. Although from far away, it looks like a large white blanket, seeing these formations up close offers a unique atmosphere, with many different surfaces. If you are lucky enough to visit them, do not forget to bring good sunglasses, as it is like being in the snow and the reflection of the sun is blinding. Do not deprive yourself of this beautiful province that has all this and much more to offer to the tourists hungry for unique landscapes, friendly people, winding roads, deep blue skies and a desert of salt. 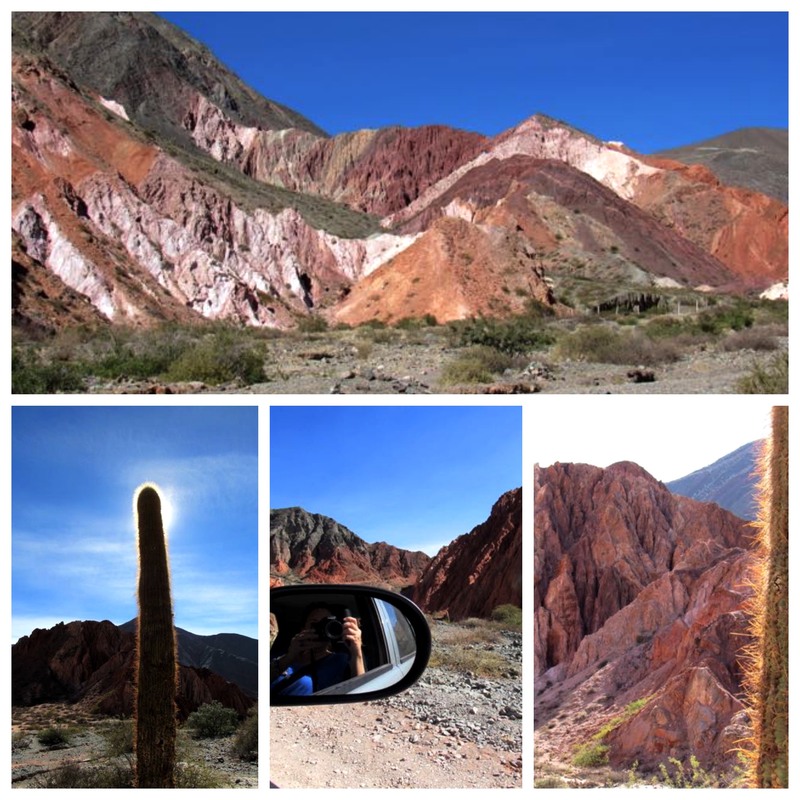 Jujuy awaits you, let yourself be surprised! Argentina Immigration: www.migraciones.gov.ar mail: info@migraciones.gov.ar or call (+54 11) 4317-0200.